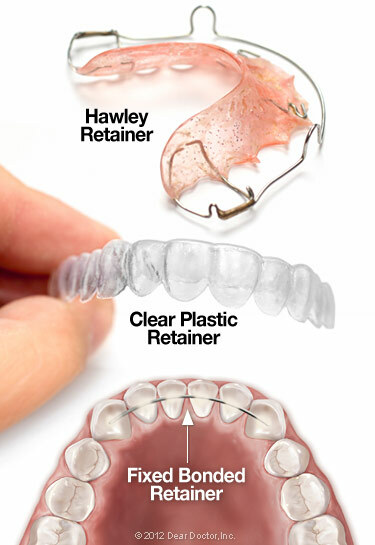 To learn more about the benefits of retainers, please contact our practice to schedule an appointment. We understand that you have a busy schedule, and we will work with you to make sure each office visit is as convenient as possible. As always, the consultation is complimentary!